I initially came across "The Stable Song" while it was playing in a quaint little pub. I instantly fell in love with its charming sound. It was one of those songs that captured me to the point that I whipped out my cell phone for the sole purpose of tracking it down. Thank God for the Shazam app! I use it daily and am totally the girl with her device crazily pointed towards the speakers inside of stores attempting to find out what I'm hearing! Before I had this app, I dealt with the old school method of jotting down any lyrics I could decipher and later Googling them until something made sense. More often than not, I was left with nothing but frustration! Technology has definitely improved this facet of my life! After digging around a bit, I discovered that I had previously listened to the artist and had even included him in a monthly playlist; but I was pleasantly met with even more soulful, relaxing tunes to be heard from him. 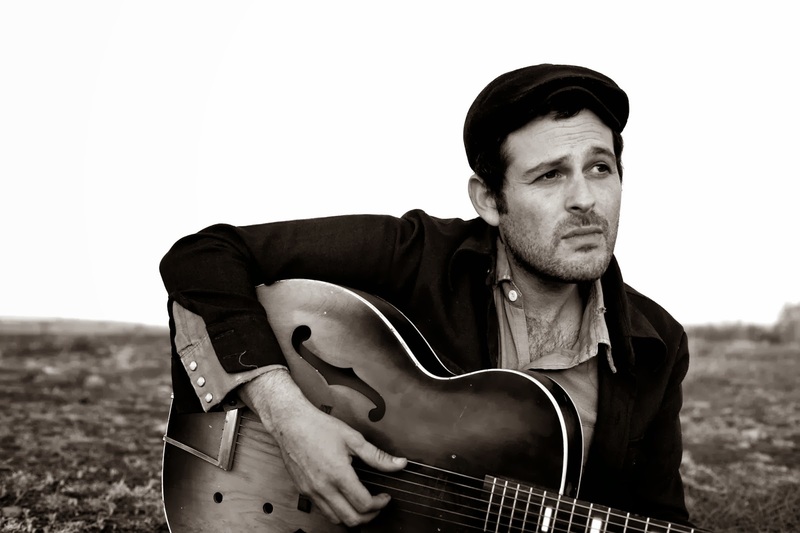 Gregory Alan Isakov was born in South Africa and resides in Boulder, Colorado. His most recent album, The Weatherman, which is a beautiful collection of songs, can be purchased here.